Homeopathic remedies help to naturally boost our immune system and keep it functioning at optimal levels. They stimulate the body’s natural defences and promote the body’s healing response to assist the body in repairing any imbalances that may have occurred. 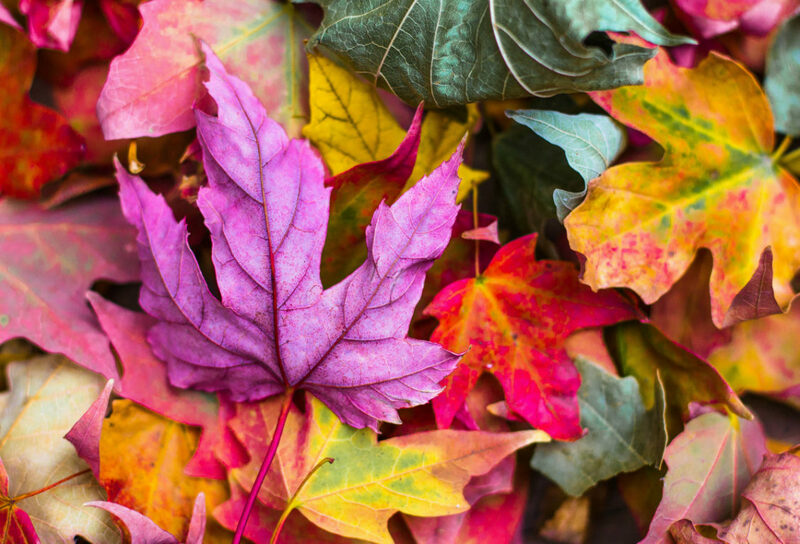 If you have a tendency towards recurring health problems during the colder months, or need some more support, book in a homeopathy appointment to get a personalised plan based on your individual needs. Take this daily to help your body build white blood cells which help fight against invading germs. Drink freshly squeezed lemon juice in water, or adding it to tea, salad dressings (in place of vinegar), baking or cooking. 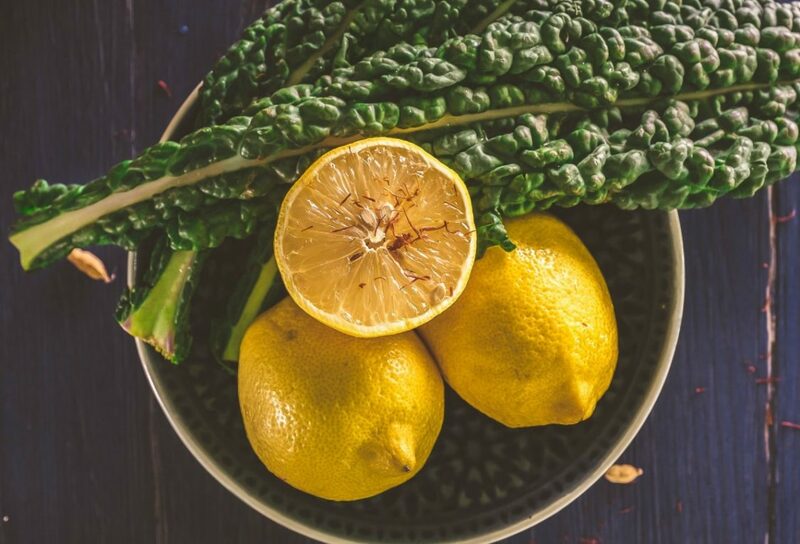 Lemon helps maintain the body’s internal ‘climate’ at a pH that supports healthy bacteria instead of harmful bacteria and viruses, which thrive in more acidic environments. Exercise can make a noticeable difference to your health and happiness by releasing endorphins. Most of us spend 90% of our lives indoors, inhaling filtered air and other people’s germs, so take every opportunity to get outside. Time spent outdoors in the cold also stimulates the thyroid gland. Make the most of the sunlight and take a brisk walk in the natural daylight. 20 minutes in a carbon infra-red sauna will help your body to detoxify any build-up of toxins. 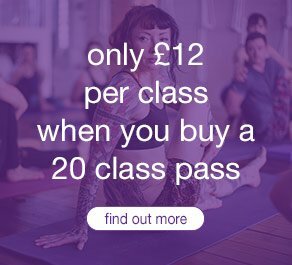 Try this out for free the next time you take a class at triyoga Camden or Ealing. The nutritional content that you receive from raw fruits and veggies is unparalleled. Many vitamins, including C, are antioxidants and will protect cells – including those of your immune system – from damage by toxins in the environment. It has powerful antiviral and antimicrobial benefits. It enhances immune function and dries up mucus. Vitamin D is an amazingly effective antimicrobial agent and it is now believed that one potential symptom of vitamin D deficiency is catching a cold, flu, or other infection. The best source of vitamin D is direct sun exposure; if this is not possible you can supplement orally. 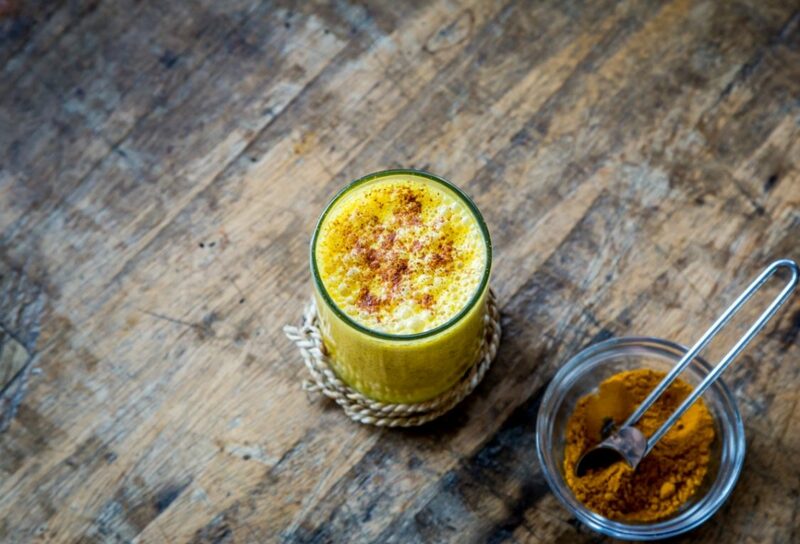 It soothes and heals a sore throat and is an immune booster. Alexandra had a passion for health and science which initiated her academic path in the field of food and nutrition. This led to a PhD from Kings College London in microbiology and later to qualify as a homeopath. Alexandra has found homeopathy to be the most complete system, bringing real and lasting benefits to her clients. Alexandra practises homeopathy from our Ealing centre. To see her availability, click here.